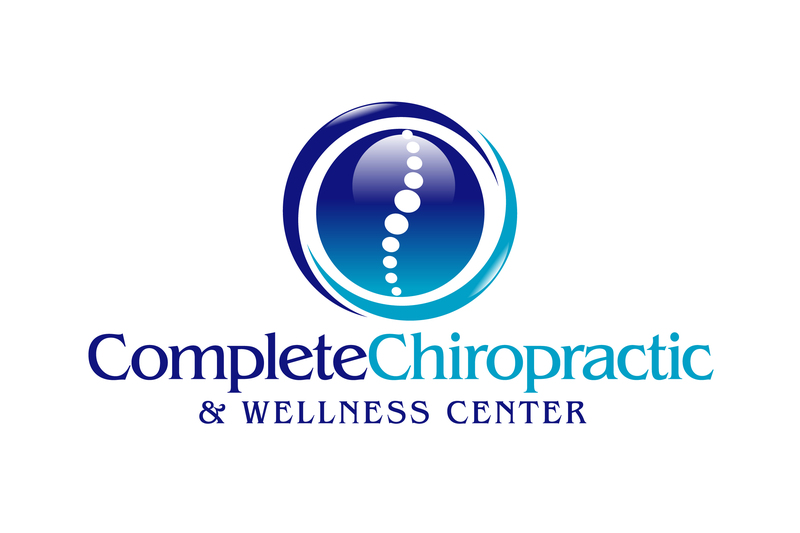 Complete Chiropractic & Wellness Center is looking for an outstanding LMT to join our growing team. Part-time (2 days) or full-time (3.5 days) opportunity. Candidate must be passionate about helping people, have great people skills and be reliable. Competitive base salary plus commission.